Where are the rest in the series?? 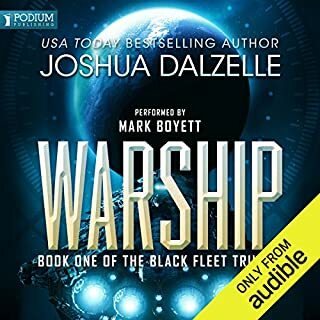 Why does Audible offer books in a series without offering all that are in the series so far. 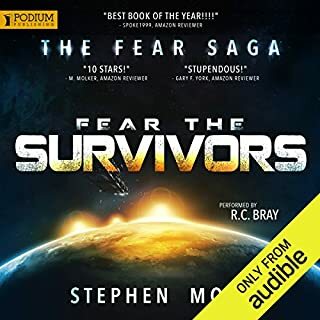 I don't have time to sit and read and want to listen to the rest on Audible. Hurry and write the next one please! 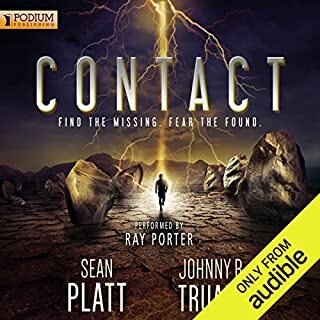 What can one say when a perfect plot, characters and writing skills along with the best narrator in the business come together for one remarkable book and series. I'm sure we all wish the No Where Man was everywhere at once to help those in need in real life. Will be hoping he eventually gets some happiness in his life, though fiction written, as he certainly deserves it! The best book I have listened to all year! 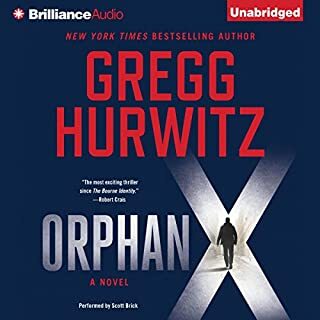 Would you listen to Orphan X again? Why? Yes. 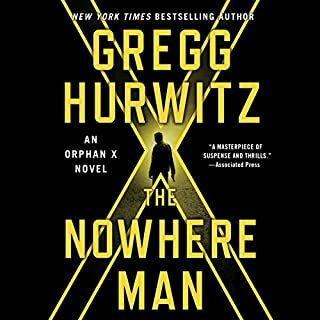 I don't normally but this was a great book, story and narration! Evan and Peter. Couldn't have just one. This was a really great story and plot. I looked forward to more and more. This is so well written and holds the reader with a grip. Would love to see this in a movie or tv series. Really a good fun story. 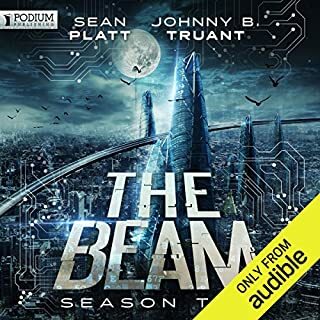 Wish there were more books like this and can't wait to listen to the next book in this series. The first chapters were hard to get through because they were very mundane but by getting to the middle of the book it picked up and the ending was a wonderful prelude to the series. I look forward to reading the next book. It should be fun. 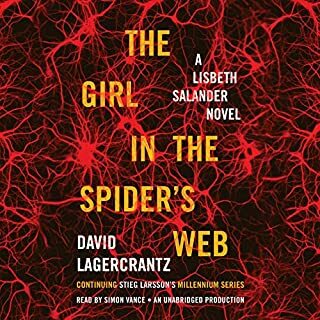 What disappointed you about The Girl in the Spider's Web? The slowest plot and story I have ever listened to. I'm not sure where the description of this book fit. It was not fast paced excitement anywhere! I had to quit listening because the story plot was so slow and boring. The first half of the book could have been done in one chapter.I am disappointed that it didn't have the same interesting character build and plot that the other three books did. The spider web didn't stick me to it at all. The narration was boring and sing song. The most exciting part was when I finally decided to stop it. I was looking so forward to this book coming out and am so disappointed. 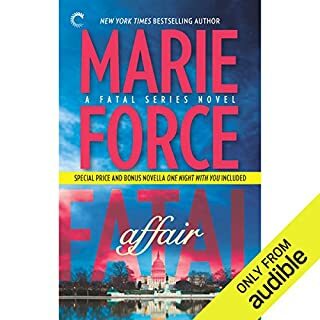 What disappointed you about Fatal Affair? Wrong narrator for story. It sounds like a kids book because the narrator sounds like a kid. If the main character thought about her old one time fling once more I thought I would go crazy. I wanted to focus on the story line but couldn't because of both of these faults. It is written in a child like way. Too bad it wasn't a different narrator and main character wasn't so wrapped up about Nick. 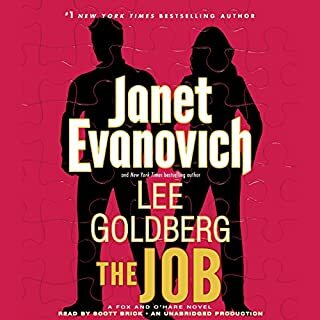 The FBI had one demand when they secretly teamed up Special Agent Kate O'Hare with charming con man Nicolas Fox - bring down the world's most-wanted and untouchable felons. This time it's the brutal leader of a global drug-smuggling empire. The FBI doesn't know what their target looks like, where he is, or how to find him, but Nick Fox has a few tricks up his sleeve to roust this particular Knipschildt chocolate-loving drug lord. The Good, the Bad , and the Funny! If you could sum up The Job in three words, what would they be? Not really but it isn't what the series is about really. It is more like keeping the listener intrigued and entertained. That there is a fun and funny nature to the writing and narration of the story's. They are really fun to listen to. This was well written and well narrated. I think the last 100 years of economics in this world has brought all of us to our knees. All was okay with gold and silver being money for a good length of time. 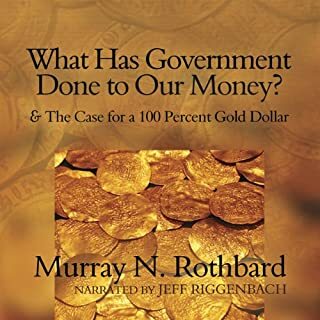 I think the people that took out gold and silver from being money, only did so for their own power and financial gain. It hasn't done the rest of us much good to being slaves to debt, wars and the destruction of Liberty. It's not far off that the dollar will be worthless as inflation is at an avalanche pace now.